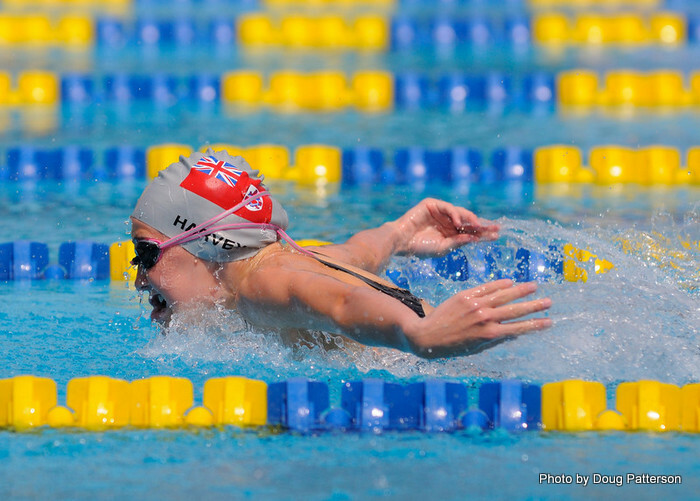 Multiple Carifta Swimming Championship Medalist Emma Harvey began competing in the Scottish National Short Course Open Swimming Championships. On Day One, Harvey finished 4th during the Women’s 50 Meter Backstroke Preliminaries touching the wall in a time of 28.32. In the Final Harvey would clock an A – Final time of 28.44 to finish 4th, just missing out on a podium spot.